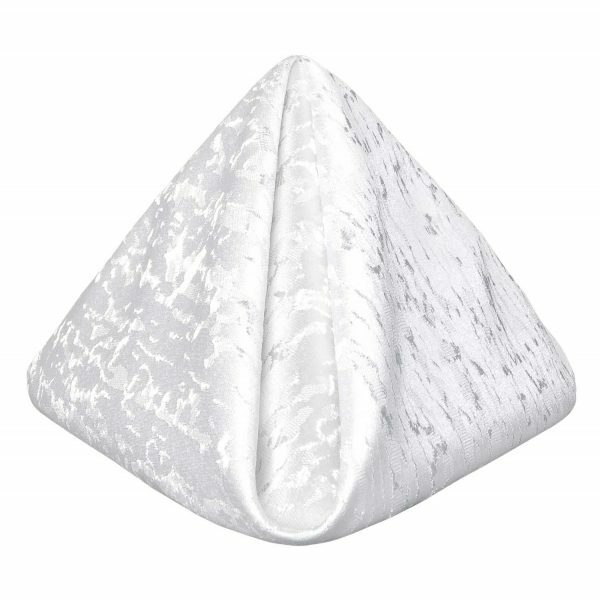 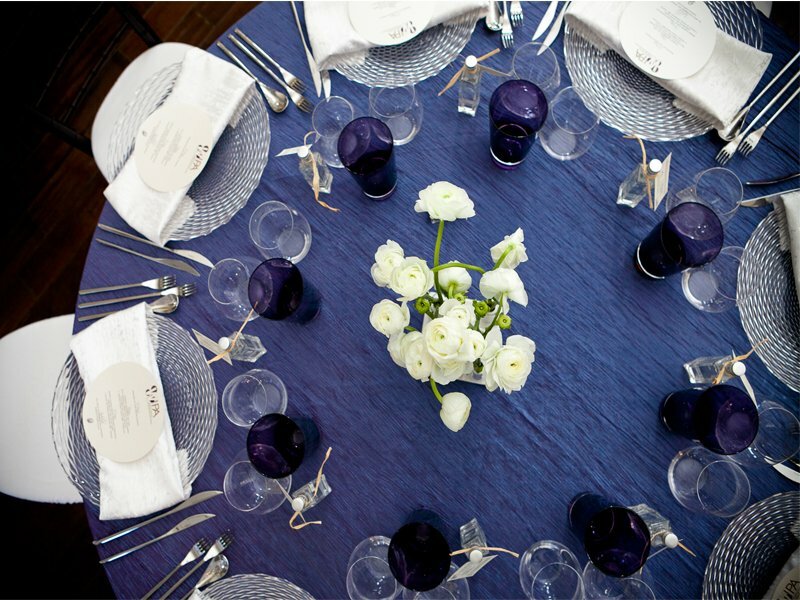 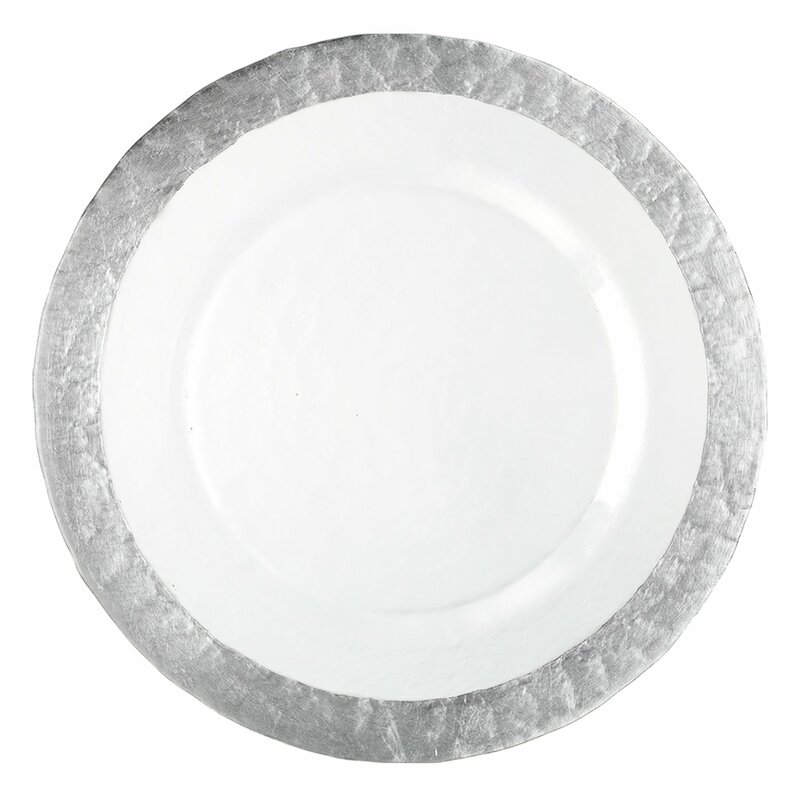 Shimmering linen gets a chic update with the richly textured White Contour napkin. 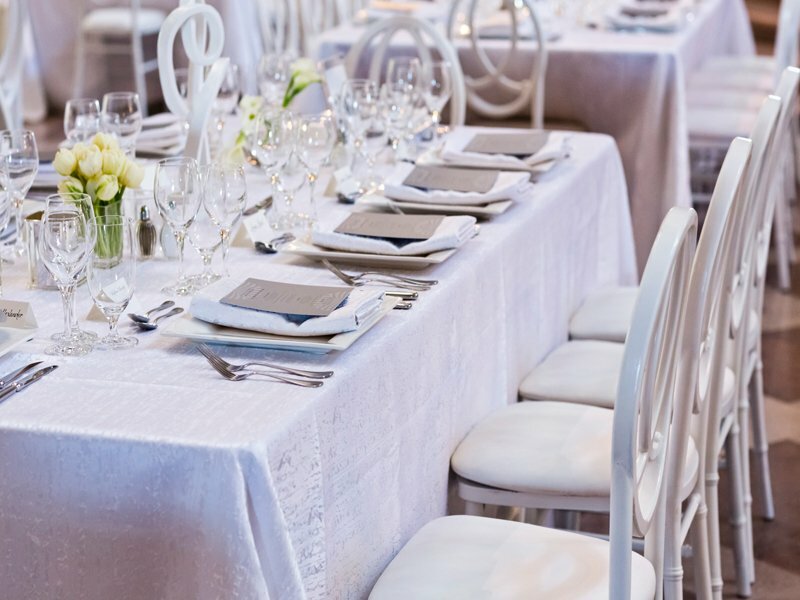 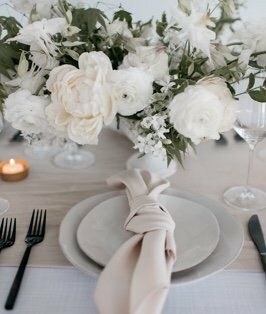 The clean, crisp white serves as an opulent foundation, and the nature-inspired fabric delivers interest and depth to the event. 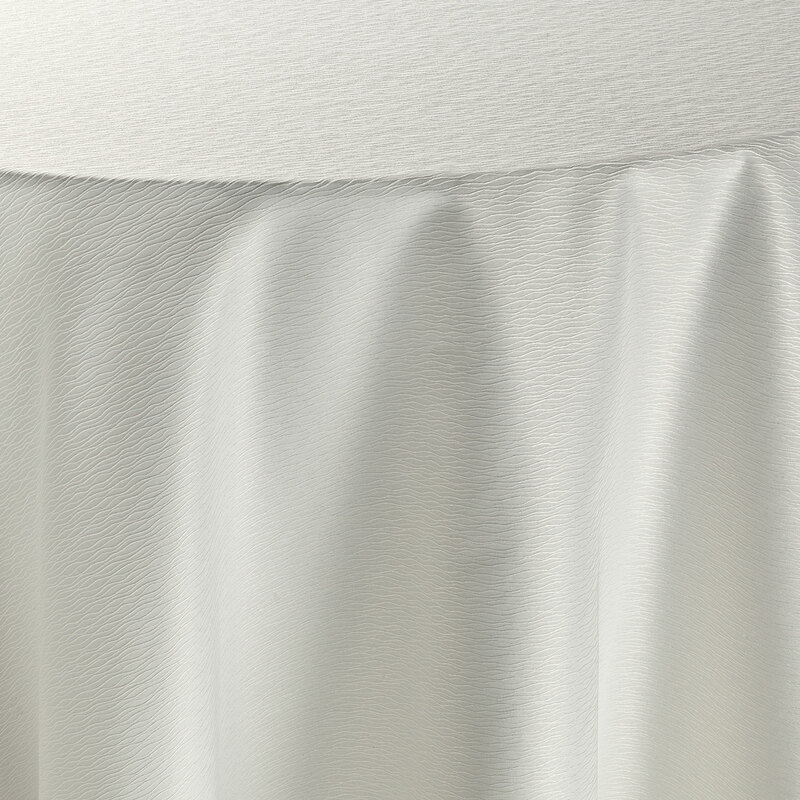 The Contour napkin boasts subtle ripples evocative of mountains and natural formations, adding dimension to the smooth and polished background.